Less is more. 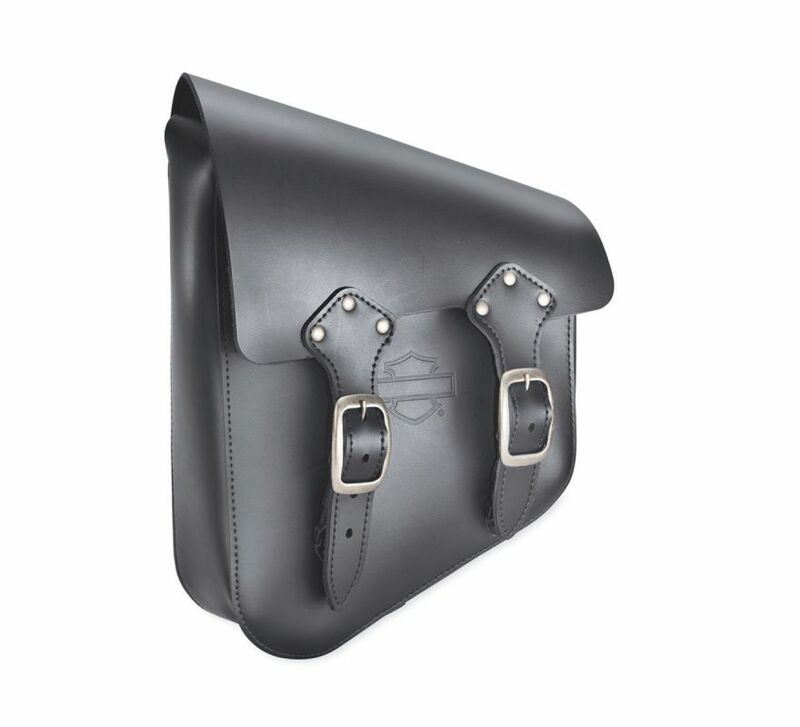 With enough room for the essentials, these stylish Swingarm Bags eliminate the need to stuff your pockets or bungee a bag across the passenger pillion. 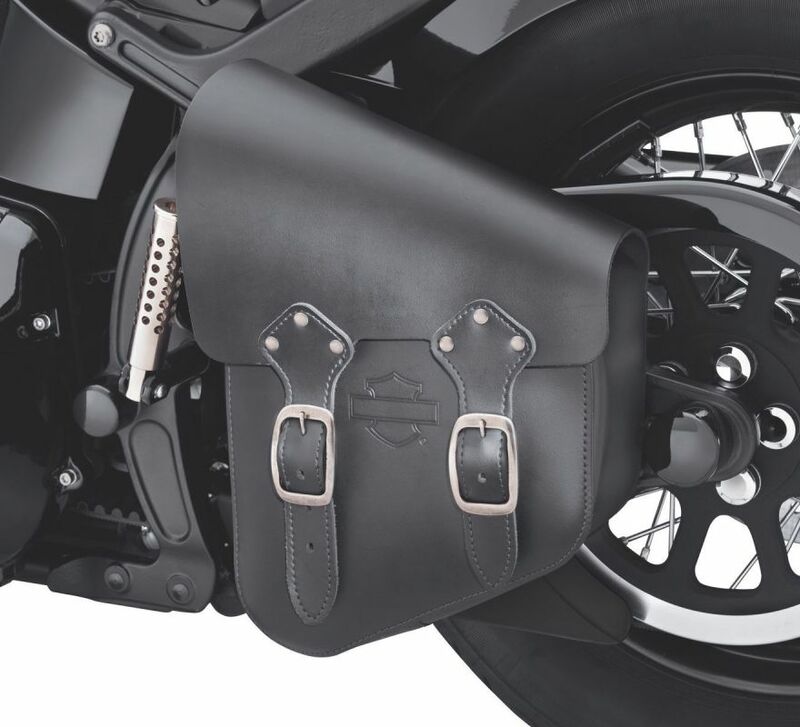 Fits '00-'17 Softail models (except FLSTC, FLSTNSE, FLSTSE, FXCW and FXCWC). Does not fit models equipped with rear axle covers, left hand tool box, passenger footboards, chrome swingarm covers or saddlebag guards. FLSS and FLSTFBS models require the removal of Original Equipment Rear Axle Covers. These hardware kits allow the rider to remove one-piece Harley-Davidson® seats quickly and easily.